Simply by pressing enough on the Phone app, you will see this kind of menu. You can use these shortcuts to make calls to the most contacted people. 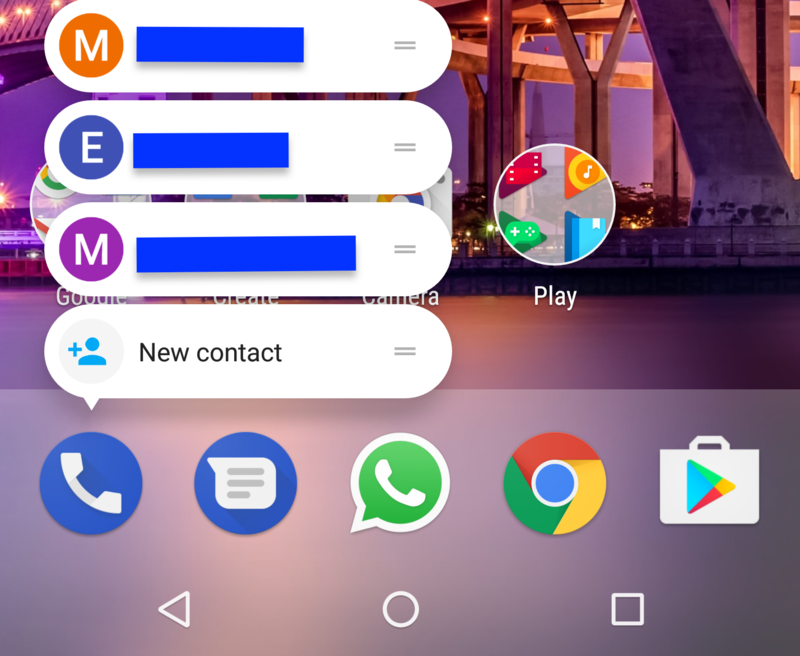 You can also use this app shortcut to create a New Contact. You can short press on the Chrome Browser App to display the App Shortcuts. 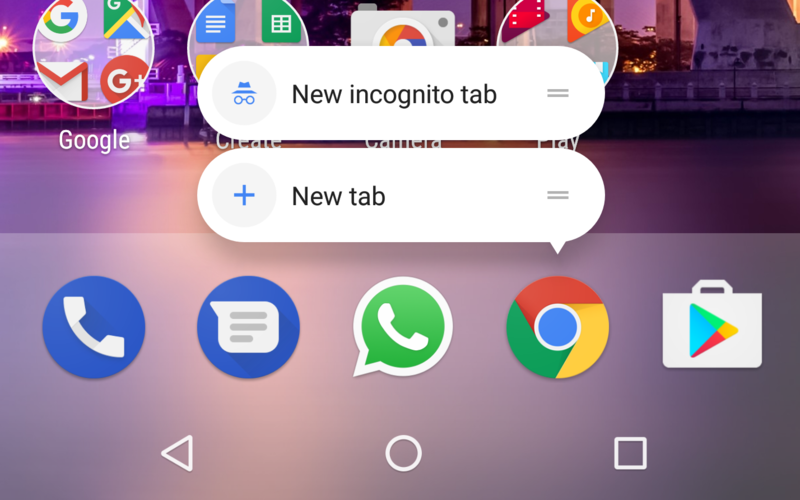 The shortcuts available for Chrome App lets you Add a New Tab or Open a New Incognito tab. Both these shortcuts are very helpful in our day to day usage. Directly start a New conversation or open messages that you frequently receive or send by short pressing on the message icon. 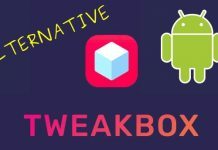 This will display app shortcut as seen above and hence this makes the process easy for you. 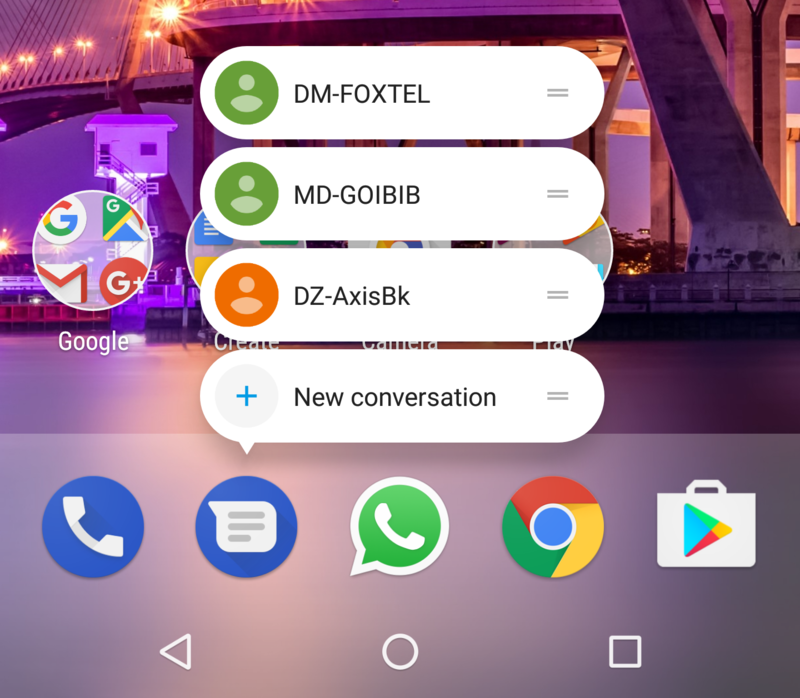 The hangouts app has some similar app shortcuts start a new chat or a video call or voice call. 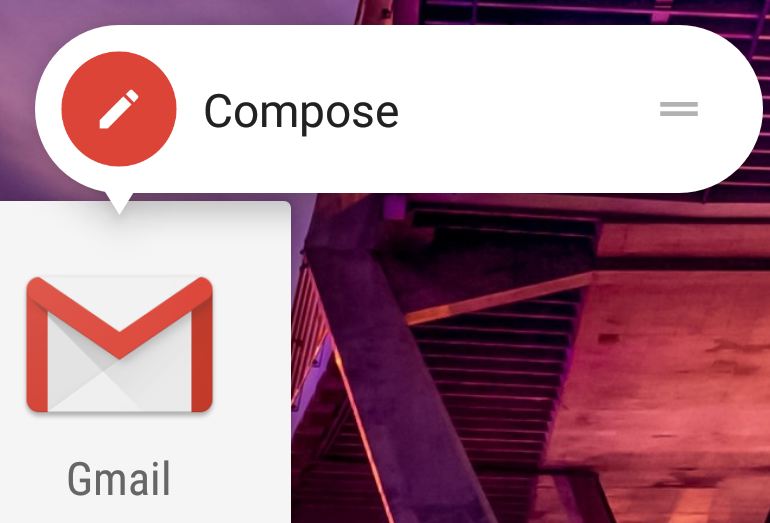 You can directly compose New Email by using this App Shortcut for Gmail. Though this app has only one shortcut right now but still is a helpful shortcut. This reduces the number of taps required to get to the compose screen. 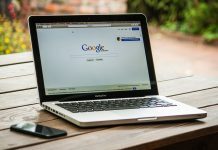 Google drive lets you store your files on the cloud by uploading your google id. 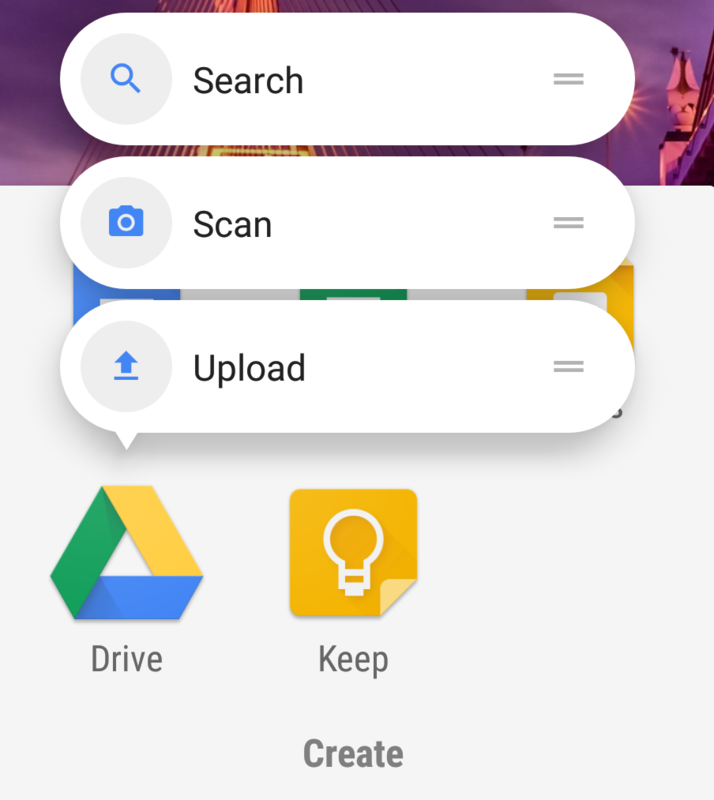 You can get App Shortcuts such as Search, Scan or Upload under this app. The Upload option takes you to your photos and the Search option takes you to the search screen. The Calendar App has two shortcuts New reminder & New event. 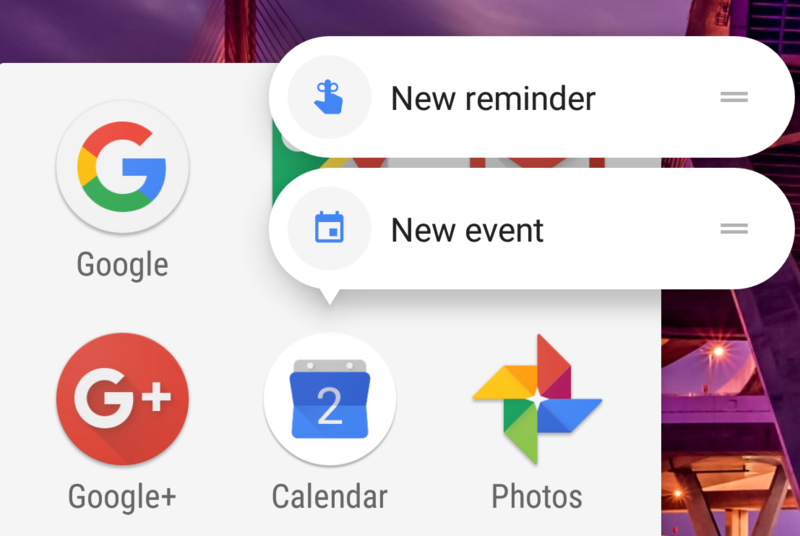 These are both useful to create a reminder and create an event, but the more useful option is the New reminder one as it reduces the time you take by opening apps. 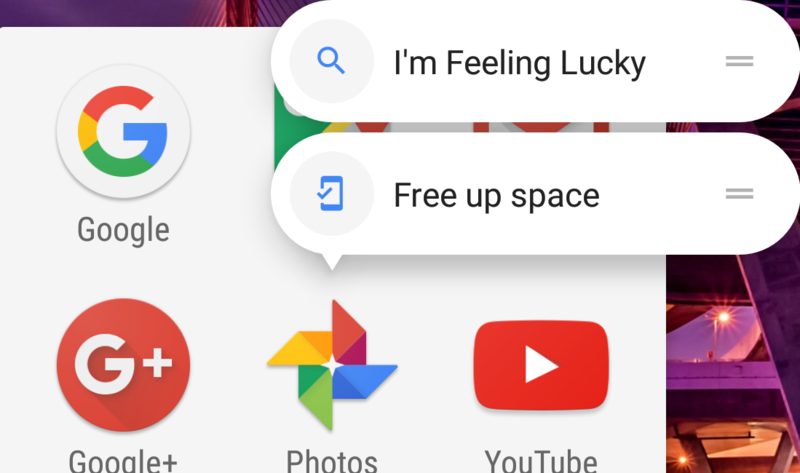 The Google Photos App has two shortcuts “I’m Feeling Lucky” & “Free up space”. Free up space option scans for the photos that have been backed up in the cloud and can be deleted from the device & I’m Feeling Lucky option shows some great memories from your photos. Apps like Docs, Sheets & Slides have shortcuts like Search, Choose template & Create new. 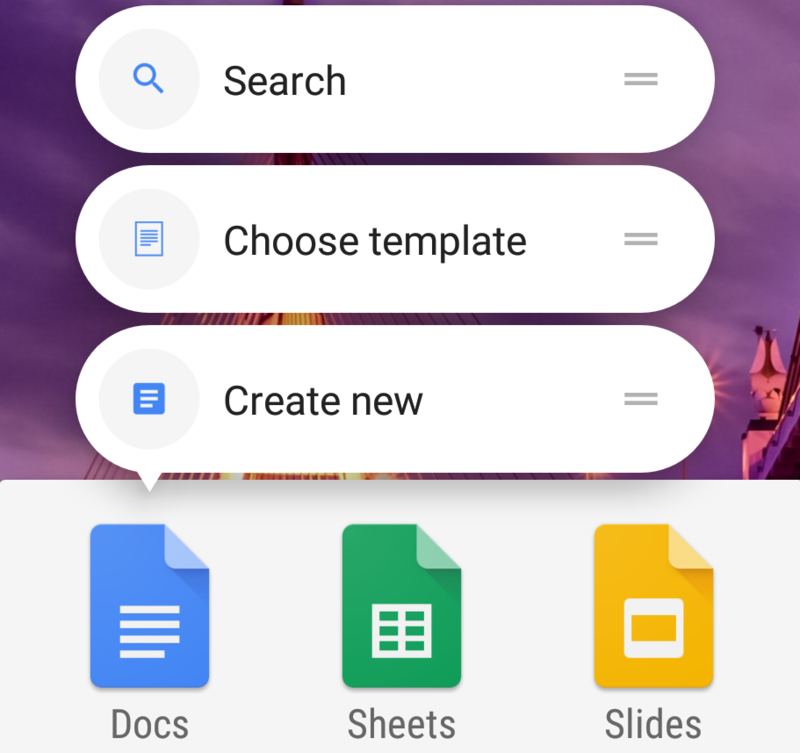 Search lets you search for documents already on your google drive hence making it easily accessible. Choose template lets you choose from the list of templates to create a new document. Create new lets you create a new blank sheet, document or slide. 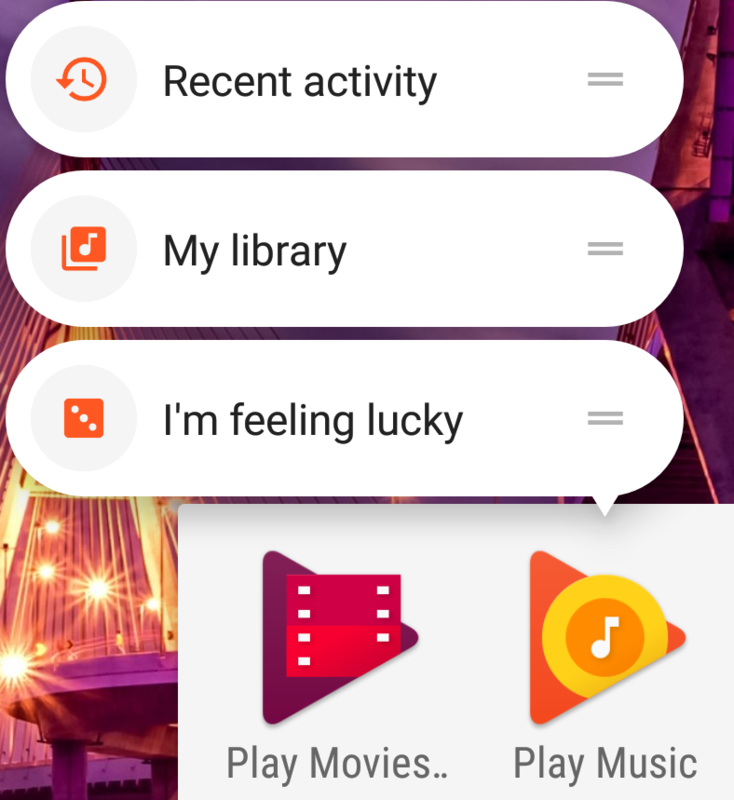 In Play Music App three app shortcuts are present “Recent Activity”, “My Library” & “I’m feeling Lucky”. Under My Library app shortcut, you will be directly taken to your songs list. Recent activity shows which songs was played most recently. I’m feeling lucky option is not of much use here. 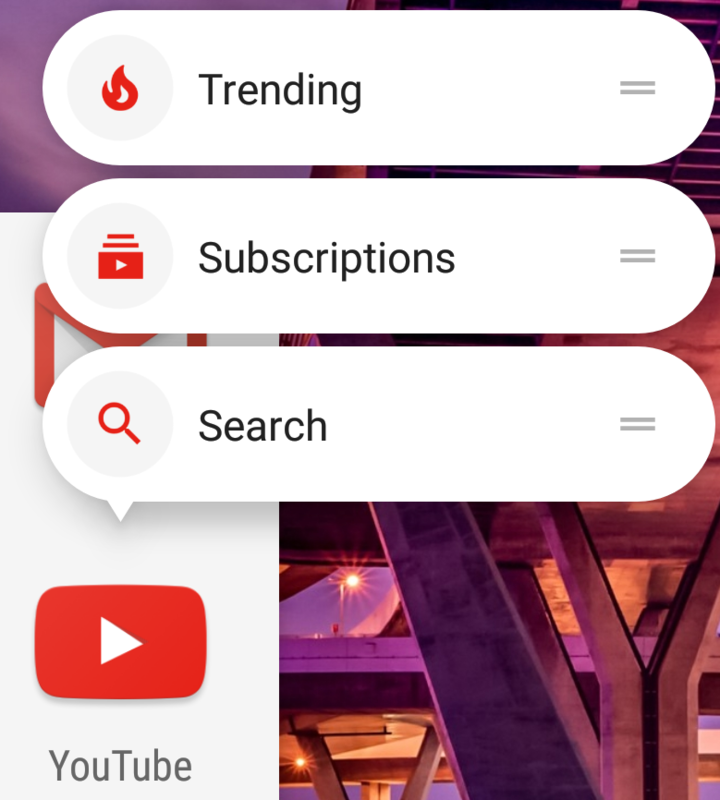 Youtube app has shortcuts like “Search”, “Subscriptions” & “Trending”. Search lets you search for youtube videos. 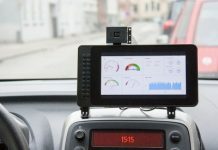 Subscriptions lets you access all your subscriptions and manage them. Trending lets you see all the videos that are trending on youtube or in your area right now.